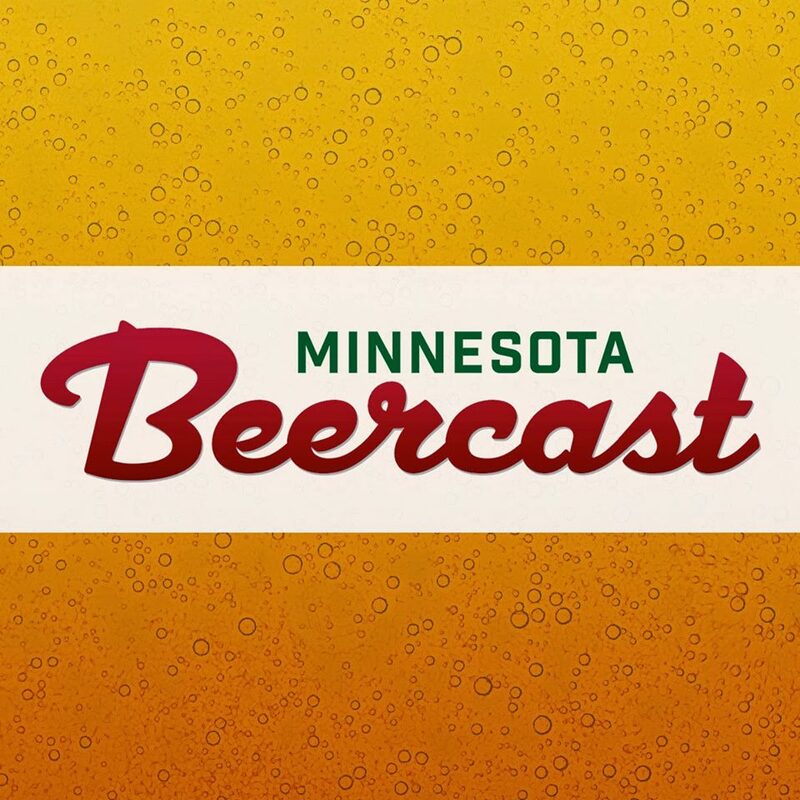 MN Beer Activists is proud to support the #MNCLEANPINT educational initiative along with J.J. Taylor Distributing Company of MN, Cicerone® Certification Program, Micromatic, The Better Beer Society, MNBeer.com, and A Perfect Pint. Feel free to tag MNBeerActivists in your photos, we’ll be retweeting, regramming, and toasting consumers all month long. 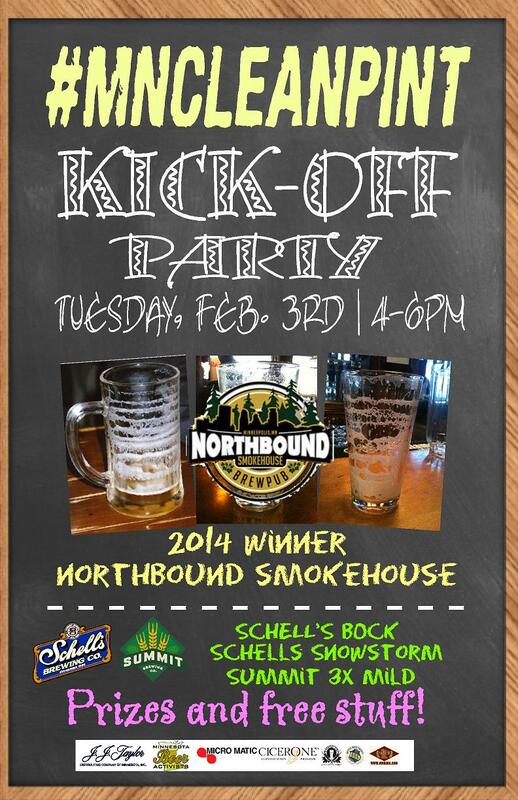 The campaign for clean glassware kicks off February 3rd, at the location of 2014 Cleanest Pint in Minnesota, Northbound Smokehouse & Brewpub. The winning establishment gets a party from J.J. Taylor. 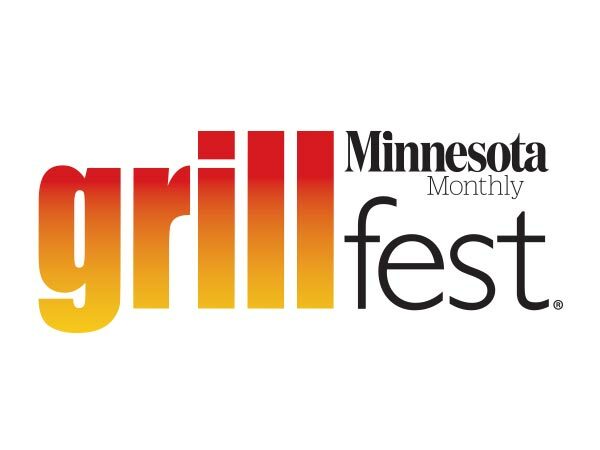 Other prizes include Cicerone® training and tests, a $100 bar tab, a home kegerater kit, glassware, and lots of other prizes throughout the campaign.